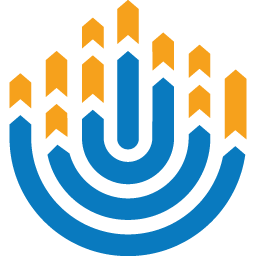 Evergreen Region (EGR), although considered to be the “chilliest in the order,” is full of immense history, incredible friendships, and mind-boggling Jewish enrichment! At Evergreen’s most recent Kehillah (meaning “community”) convention, many members considered two programs in specific to be their own personal highlights of the weekend. During the first program, members worked together to create Evergreen’s very own Kotel (Western Wall). 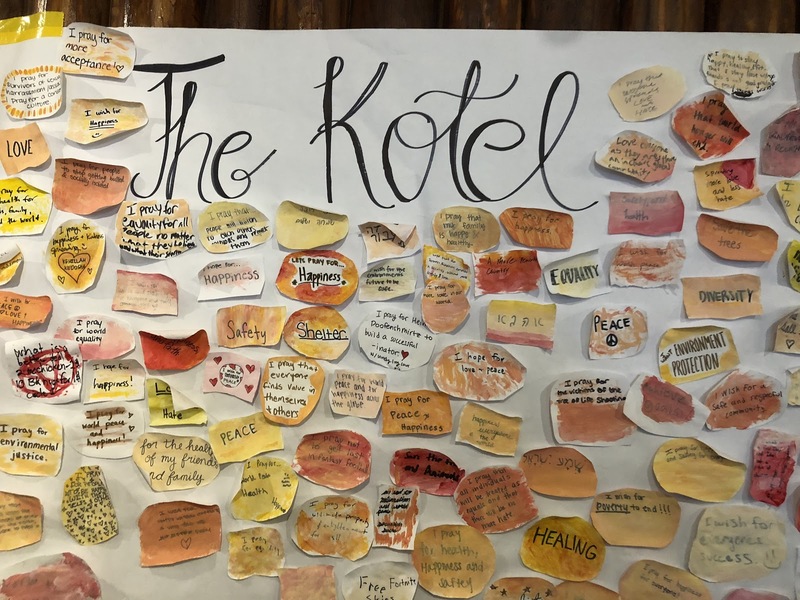 On the wall, every member of Evergreen Region wrote prayers and wishes while learning about the significance of the Kotel to the Jewish people. The other fan-favorite program involved the Kehilah steerers, who taped the thumbs of people they believed fit different prompts. These prompts were positive and thought-provoking, as steerers were asked to “tap someone’s hand who motivates [them]” or to “tap someone’s hand who always makes [them] laugh”. This program was designed to ensure that everyone from Evergreen always knew they had a friend and a place in the region. These programs are a highlight of all Evergreen Region has to offer, and are representative of the incredible work done by the programmers and steerers in our region. We’re so excited for our next convention! 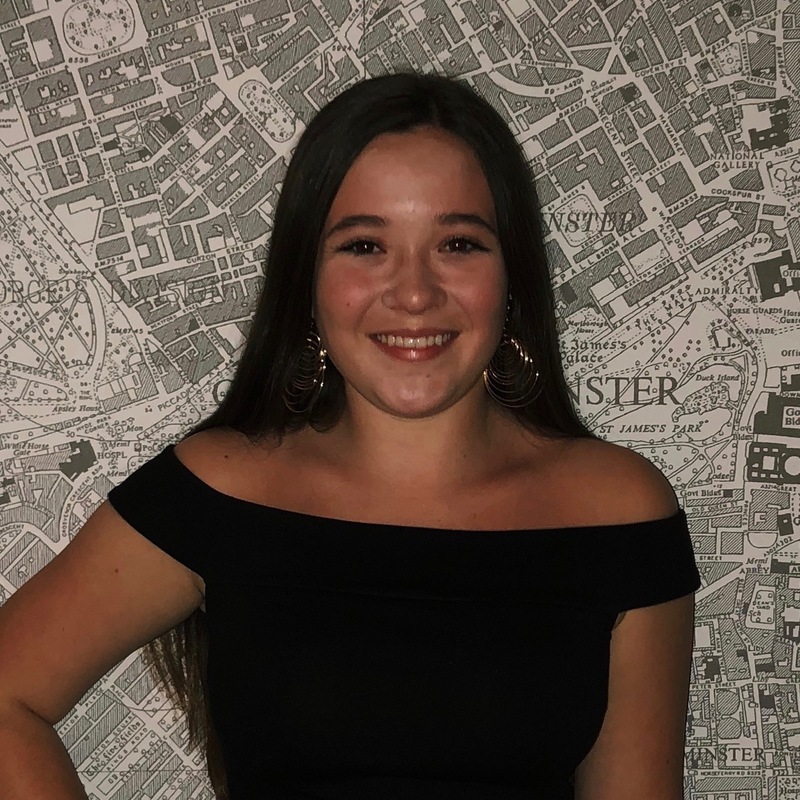 Mikayla Geisner is a BBG from Evergreen Region who has never missed a BBYO meeting and attended CLTC 8 2018 this past summer.